The Virgin story began when we started selling mail-order records as a side project through Student magazine – my first business. Student was struggling to make money, but a lot of people were buying the records. 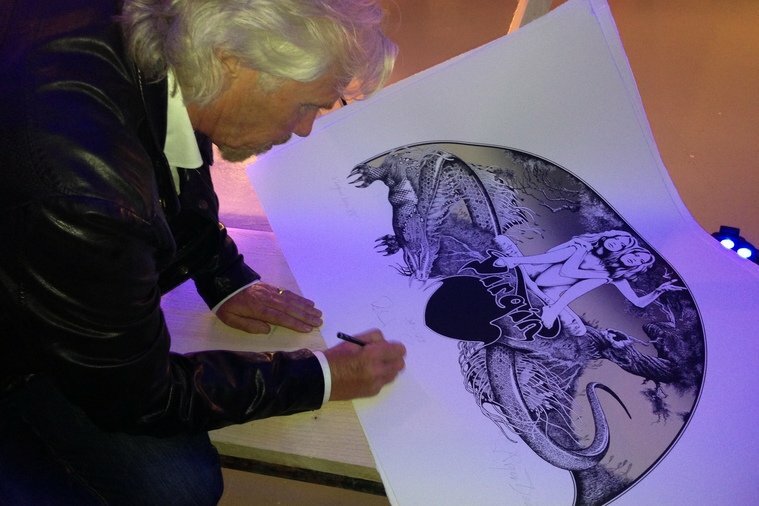 Our record sales got so big that we decided to focus on the service and expand it, and Virgin Records was born. We were confident that Virgin Records could work, as we already had customers and could see there was a good market for our product. From Virgin Records and Virgin Atlantic to Virgin Active and Virgin Money, we’ve sought gaps in the market, and looked to launch businesses with a genuine desire to disrupt the status quo and improve things for customers. We’ve always tested the market by starting small. We leased one Boeing plane, opened one family-focused club, and launched one credit card at a time. 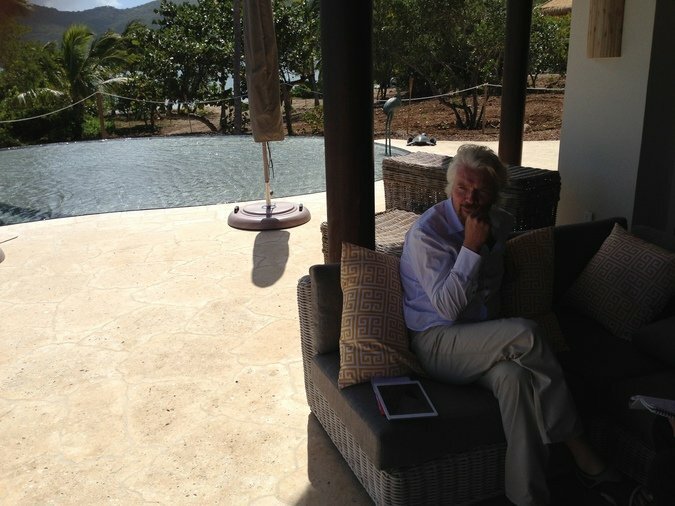 And we’re not alone – this is a tactic that’s been used by many successful entrepreneurs and businesses. Before the founders of Innocent Smoothies decided to throw in their jobs to focus their fulltime attention on building their business, they chose to sell their product at a music festival. They set up two bins underneath a banner that read: ‘Should we give up our jobs to start this business?’ One bin said ‘yes’, the other said ‘no’. At the end of the day the ‘yes’ bin was overflowing. Having proven there was a market for their product, they resigned the next day, and went on to create one of the UK’s most popular beverage brands of recent times. The founders of Airbnb also tested the market before throwing everything on the line to start their business. Capitalising on a design conference in San Francisco, which saw the city’s accommodation sell out, they set up a simple website with pictures of their spare room complete with three air mattresses and the promise of a cooked breakfast for anyone who rented them. They sold all three airbeds for the conference, and in doing so exposed a huge gap in the market. Fast-forward to today and Airbnb has helped to revolutionise travel and accommodation around the world, has put a focus on the sharing economy, and is now valued at $25.5 billion. 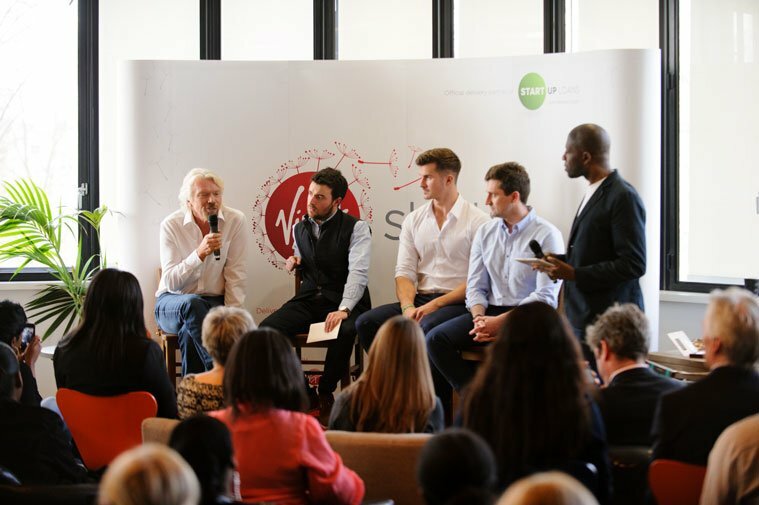 When deciding whether to support entrepreneurs, with funding and mentorship, Virgin StartUp asks all potential start-ups to identify the need for their idea. 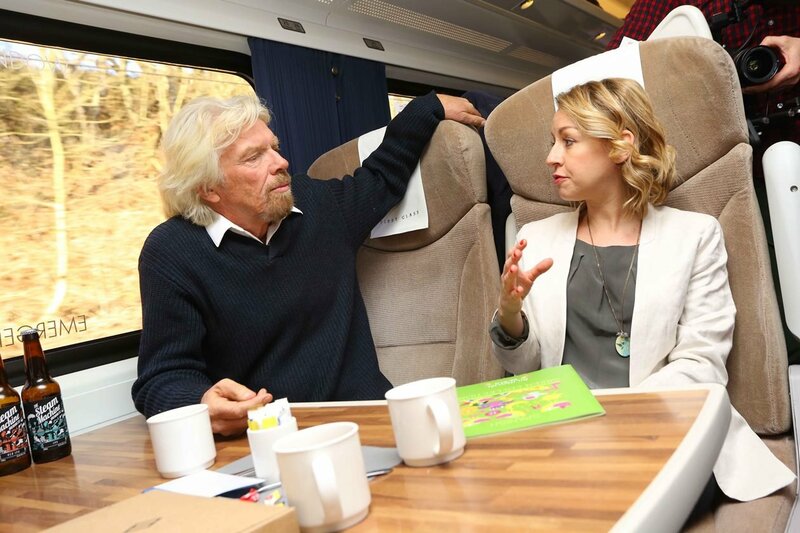 Having helped more than 600 fledging businesses with loans – ranging from £500 – £25,000 – Virgin StartUp know just how important it is for entrepreneurs to find a market for their idea, before throwing everything they’ve got behind it. The reality is that very few businesses invent a market for their products and services. Many, however go on to reinvent markets by filling gaps with standout offerings. Not every good idea is successful, and not every successful idea is good. There’s no other way to find out whether or not you will be successful other than just doing it. It just helps to test the water before you do. Find a gap in the market, and work to fill it.